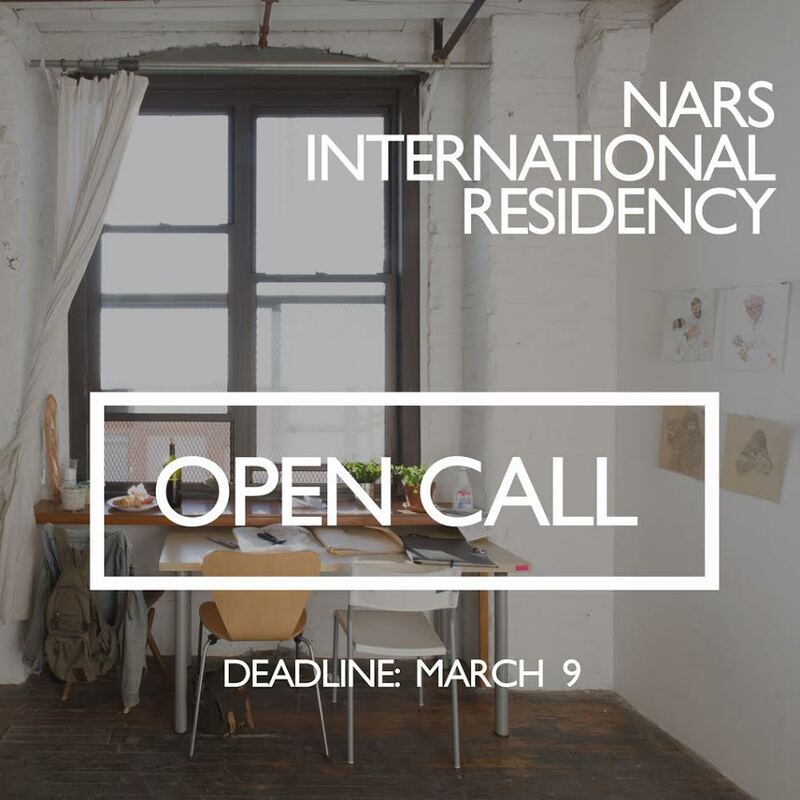 The NARS residency supports emerging and mid-career artists and curators working across all disciplines through three and six-month residencies, creating a space for artistic dialogue and international cultural exchange for an extended period of time. NARS offers 24/7 access to furnished, private or semi-private studio spaces (280-325 sq ft) in our diverse artist community in Sunset Park, Brooklyn. As a studio based residency, the focus is on the artistic process and the experimentation that results from working alongside other artists, within New York's cultural and sociopolitical context. Hudson River Exchange invites Makers, Vintage Collectors, Farmers, Community Curators and Food Purveyors to join us at Summer Market, June 23rd – 24th, 2018. 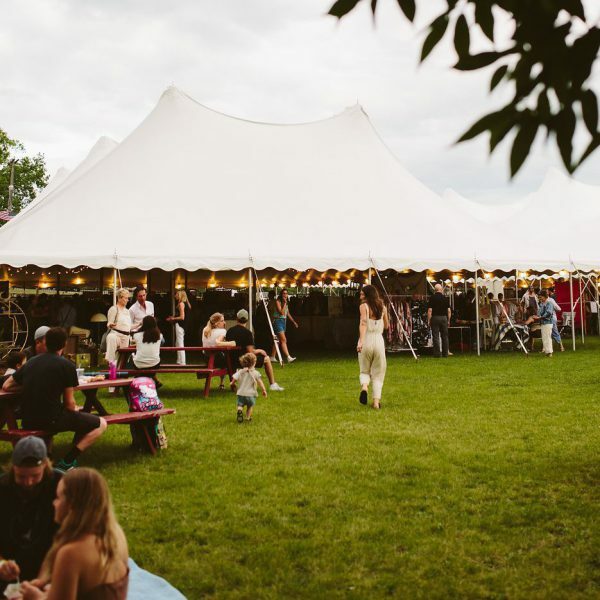 Summer Market showcases 80 of the best independent artists, designers, and collectors of Upstate New York and attracts thousands of devotees of local handmade. The festival includes a selection of traveling makers that bring the spirit of exchange from other regions. You can find applications listed by category here. Bunker Projects, artist residency and experimental gallery space in Pittsburgh, seeks emerging artists for an immersive live, work, exhibition residency. Bunker provides selected artists the space and support to lead a rigorous self-directed practice for a period of 3-4 months (shorter proposals are accepted). Bunker is a non-profit artist driven program that pairs residency with immersive cultural programming. We exhibit new contemporary art monthly, coinciding with our neighborhoods First Friday. Grand prize of the European Commission honoring Innovation in Technology, Industry and Society stimulated by the Arts. Appointed by the European Commission, Ars Electronica, BOZAR and Waag Society are launching a prize to select the most pioneering collaborations and results in the field of creativity and innovation at the crossings of science and technology with the arts. The STARTS Prize focuses on artistic works that influence or change the way we look at technology, and on innovative forms of collaboration between the ICT sector and the world of art and culture. NARS Foundation is accepting proposals from artists and curators for solo exhibitions and curated group exhibitions in our two gallery spaces in Brooklyn, NY. NARS will invite select applicants to further develop proposals and provide the space, support, and resources to mount ambitious and compelling exhibitions. Proposals will be considered and developed for either exhibition space, for shows running from 3-6 weeks. The Center for Fine Art Photography's Black and White 2018 Call for Entry and Gallery Exhibition is Currently Open for Submissions. All Black and White imagery is eligible for submission. All types of photographic processes are eligible for this exhibition. 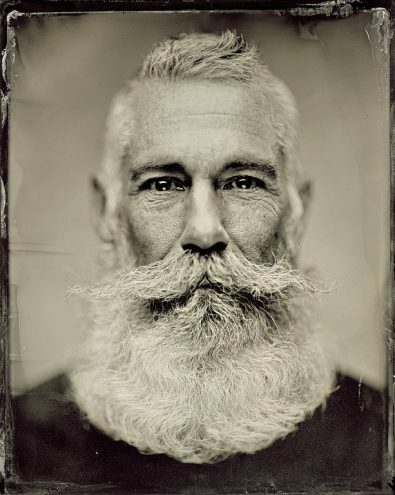 This includes all film, alternative processes, traditional, digital, and all post-production techniques. All subject matter is welcome. All sizes are eligible. Entry Fee: MEMBERS | $24 for the three images. NON-MEMBERS | $38 for the first three images. OVERLAND ARTWORKS (OLAW) is currently accepting applications for two new experimental artist residencies, ALT-Residency and 24/2. OLAW is committed to creating social practice projects dedicated to experimental approaches of art world conventions in order to study the possibilities and accessibilities of a creative lifestyle. As an alternative artist residency, ALT- is interested in simplifying the typical residency model by solely providing mental components (accessibility, accountability, affirmation, and attention) of a residency program rather than the physical (space & supplies). 24/2 is a 48 hour experimental exercise that any and every artist can participate in. A weekend residency of sorts – 24/2 is the simpler, extra-accessible, commitment-phobe little sister of OLAW's ALT- Residency Project. The Franklin Furnace Fund awards grants annually to emerging artists to enable them to produce major performance art works in New York. Grants range between $2,000 and $10,000 based on the peer review panel allocation of funding received by Franklin Furnace. Franklin Furnace has no curator; each year a new panel of artists reviews all proposals. This peer panel system allows all kinds of artists from all over the world an equal shot at presenting their work. Every year the panel changes, as do the definitions of “emerging artist" and "performance art." So if at first you don't succeed, please try again. HUBweek, in collaboration with Union Point, is pleased to present a call for accessible, multi-sensory art. We are commissioning a work of public art or a public art experience that is accessible to a broad range of audiences along the full spectrum of ability. We invite artists of all abilities to create a work, program, or series of programs that incorporates perspectives of, or substantial input from, individuals with disabilities or related organizations or advocacy groups. Selected projects will be eligible to receive up to $25,000 in funding to produce their work. All works will be debuted at HUBweek 2018 and then be housed and/or performed at Union Point. Apply here! BIG INK has teamed up with Dedee Shattuck Gallery in Westport, MA, for two one-day large woodcut printing sessions Saturday and Sunday, June 16th and 17th, 2018. We’ll be utilizing BIG INK’s mobile etching press to pull prints. Artists are invited to submit a proposal to create a woodcut, at least 24” x 36” in dimension. The Brookline Arts Center is seeking proposals for an eight-week artist residency in our historic art center in Brookline, MA. One dynamic artist or small collaborative group will have the opportunity to experiment and expand their body of work with the support of the BAC. Artist(s) selected will design, create and exhibit an installation or series of work in our unique gallery space. The residency will provide five weeks of artistic development and culminate with a three-week public exhibition. All media welcome. The residency runs from July 27-September 21, 2018. Driving transformation through arts and culture can be daunting, difficult and often lonely. Creative Community Fellows brings cultural trailblazers across New England together for five months, to be part of something bigger, to learn life-changing skills and to see dreams become reality.